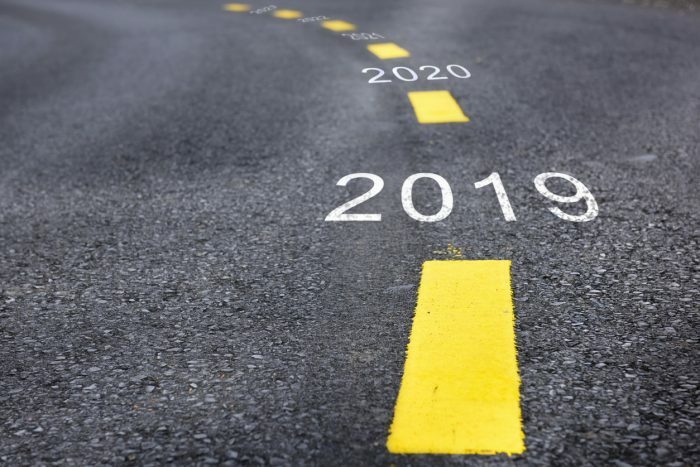 The construction industry has traditionally been slow to adopt technology, due in part to some of the myths surrounding construction technology, including perceived difficulty of use and implementation. Here are some of the biggest technology myths around jobsite adoption – and how to tackle it. What these individuals are overlooking, however, is the end goal of the Internet of Things (IoT) and technology, which is to automate processes, streamline operations, eliminate double-entry and overall improve efficiency! Although it may take some time, research, and patience up front, the efficiency gains in the long-term are well worth it. 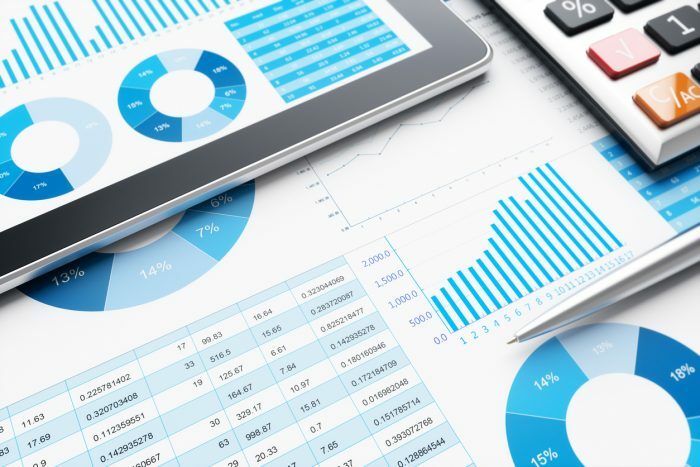 Would you rather spend two, concentrated weeks learning a new software and training your administrators, or spend twelve months wasting 1-2 hours a day collecting data from multiple sources and systems, aggregating it in a spreadsheet, and sharing it with necessary stakeholders? Connect you to real-time data, regardless of where you’re located. 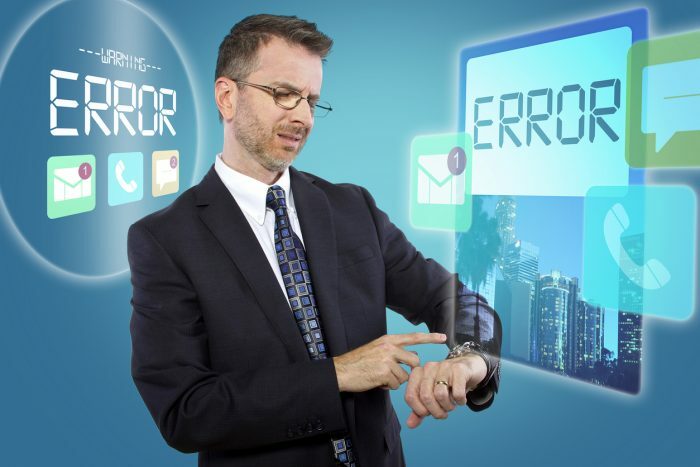 Instead of waiting for a manual report or email update – or driving between sites or from the back office to the field – to know how a project is progressing, the right technology tool can create a single stream of real-time information that keeps you connected to the latest information. In addition, this data is accessible from any device, at any point in time, cutting down on time wasted tracking down people and information, and freeing up time to focus on the most important tasks. Streamline and standardize processes. Technology streamlines jobsite processes ranging from time and attendance to injury reporting to evacuation procedures, saving precious time supervisors spend regularly walking the site to see which workers are present or if a safety incident has occurred. Selecting options that are easily deployable and scale as the project progresses. Who handles installation and maintenance or how much hardware is required? Partner with a tech provider that works alongside you throughout the project to ensure you are getting the most out of the system. Triax, for example, installs and actively monitors your jobsite to ensure connectivity. Holding regular employee training sessions. This is something you should be doing regularly, regardless of whether you just adopted a new system or process at your organization. Research shows that younger workers, particularly Millennials, prioritize on-the-job training and professional development. Taking the time to hold ‘Jobsite Tech 101’ sessions will help your workers feel valued – and help you develop your workforce to help them reach their potential. In addition, having a set time to discuss troubleshooting issues and to update workers on new features goes a long way towards getting the most out of technology investments. Creating reverse mentoring programs, which pairs more tech-savvy crew members with those who are less familiar. In addition, choose a crew member who is great with technology, or particularly interested in learning a new software application, program or skill, and make them the system champion or point person. When there is one main person working with the tech provider, giving feedback, learning new features, and conducting training, there is less room for misinformation or separate protocols. This is one of the most common excuses contractors give for their reluctance to adopt technology at the jobsite. Though paper logs have been around for decades and are second nature to the crew, they are cumbersome, error-prone and inefficient. 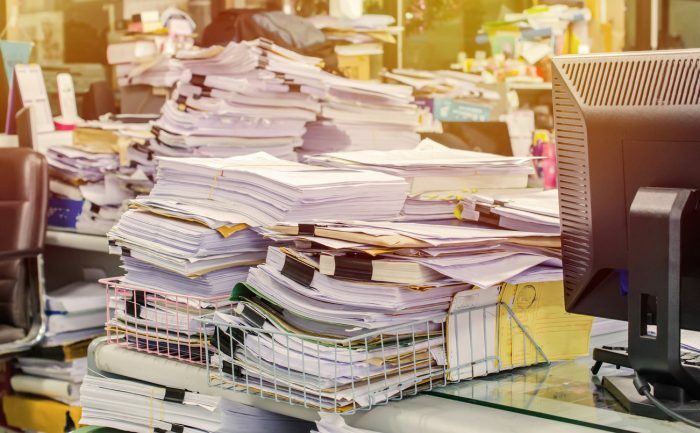 Analog systems, such as Word or Excel, are inherently non-collaborative and trap valuable project information in silos, making them unavailable for practical analysis. Paper logs and reports are time-consuming to compile and process, can get lost in transit, and are oftentimes open to interpretation. In the long run, the risk for mistakes and rework, whether due to incorrectly entered information or misinterpretation, can be quite costly. A central database helps to make documents readily available to anyone who needs them, at any point in time. If a subcontractor needs to locate a permit and is not near the jobsite, cloud-based, digital documentation makes locating that information a breeze. General contractors can also see how subcontractors are tracking compared to schedule and make sure a project is progressing as quickly as possible. Transitioning to digital blueprints, project management solutions, and/or IoT-enabled jobsite solutions benefits construction companies significantly and enables the instant transfer of information across people and places. In addition, the rise of integrations – something that will only increase in the future – means that teams don’t have time to switch between several platforms or have important project data siloed in different solutions for safety, equipment, and time and attendance. Spot-r by Triax, for example, prioritizes interoperability and integrates with Procore and Autodesk, two leading construction management platforms. Reluctance to adopt construction technology is costing contractors around the globe productivity, time, and money. While there is also hesitation around something new, particularly for an industry that has been doing things a particular way for hundreds of years, too many promising solutions are hitting the marketplace – and realizing big benefits for contractors – to let myths and assumptions about your team or solutions hold you back. When it comes to technology, it is only going to change and advance at an exponential rate, and contractors can’t get paralyzed by the possibilities or wait for the “perfect solution” to come along. 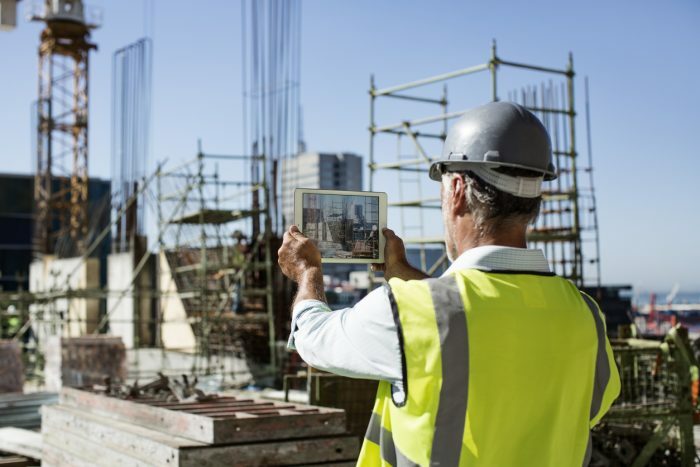 In order to remain relevant in an increasingly connected and competitive industry, construction companies need to try – and ultimately adopt – jobsite technology before it is too late. Triax Technologies is leading construction’s transformation through intelligent, innovative technology and real-time data to make projects faster, safer, and smarter. This Blog was reprinted with permission. To read more Blogs from Triax Technologies, click here: https://www.triaxtec.com/workersafety/blog/.